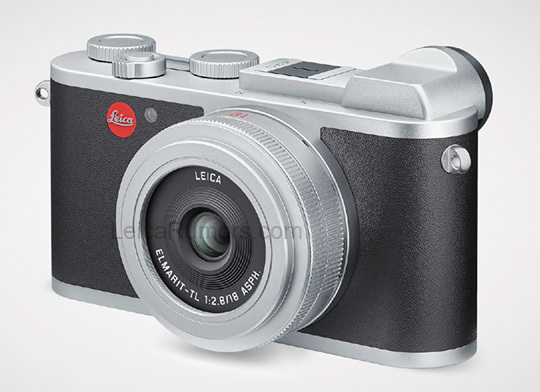 Here is the first picture of the new/upcoming Leica CL camera in silver anodized finish. The price will be 2,490 EUR (with VAT). Shipping and the official announcement will be next week. Stay tuned for more info and detailed coverage of the latest Leica product announcements at Photokina. This entry was posted in Leica CL and tagged Leica CL silver, Photokina 2018. Bookmark the permalink. Trackbacks are closed, but you can post a comment.